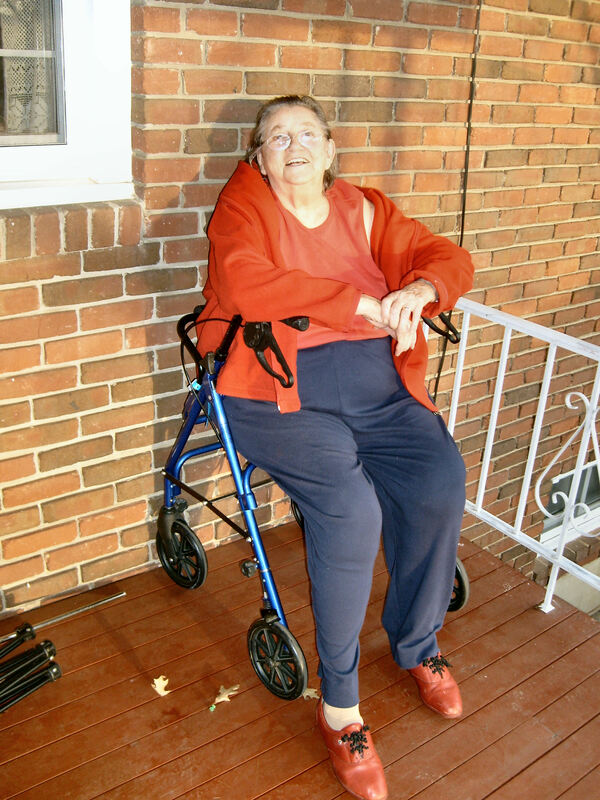 If you’re a homeowner struggling with mobility issues, you may find that your house no longer feels as safe or as comfortable as it did when you first moved in. Most existing homes are “Peter Pan Housing”, that is, designed as though the owners will never grow old. At Solid Rock Enterprises, we believe in designing and building living environments that are safe, beautiful, and comfortable for people of all ages or abilities, so that you can stay in your home longer without risking personal injury or stress. We want to help you successfully plan for your future and ensure that your home accommodates your needs. There are 5 core areas that make up a successful aging in place plan: housing, healthcare, personal finance, transportation, and social and community interaction. 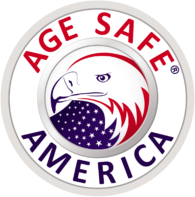 We help you with all 5 by providing you with building, remodeling, and consulting solutions for your home, as well as referrals to providers in the other core areas of aging in place. If you want to renovate your home to ensure your safety, comfort, and enjoyment, Solid Rock is the team for you. Your home is almost always the biggest investment you’ll make in your life. You want to be able to get in and out with ease, but that can grow more difficult as we age. 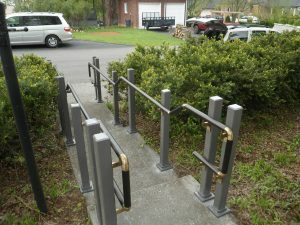 We’ll help you keep your home accessible by adding aid railings like the one above, creating ramped entrances (which you can see examples of on our Ramps page), helping you plan your entryways so that they’re accessible, and more. Accessibility doesn’t just stop with the entrance, though. Bathrooms and kitchens are other rooms in your home that are widely used and need to be designed to accommodate your needs. 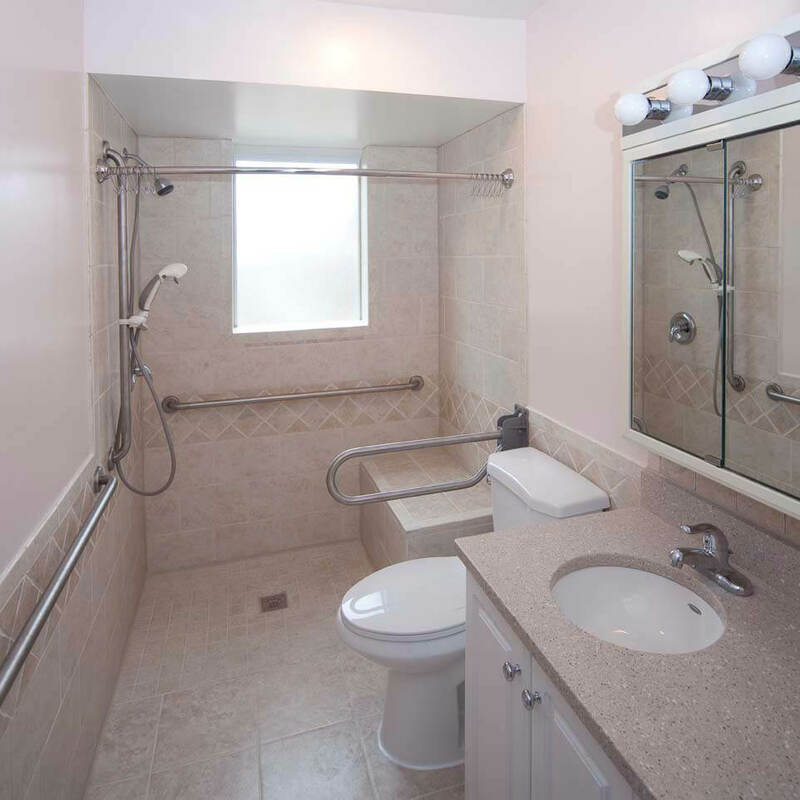 Whether you need to expand your bathroom to use a mobility device, require an accessible bathtub or shower, or need upgrades to your flooring and lighting, we have years of experience with bathroom renovations and are ready to help. We’re also skilled with kitchen remodeling, and can help turn your kitchen into a safe, fun place to cook and entertain with adjustable countertops, accessible appliances and storage, and more. Our goal is always to help you enjoy your home to the fullest for as long as possible. When you work with Solid Rock, you’ll work with a team that puts your comfort and happiness first. 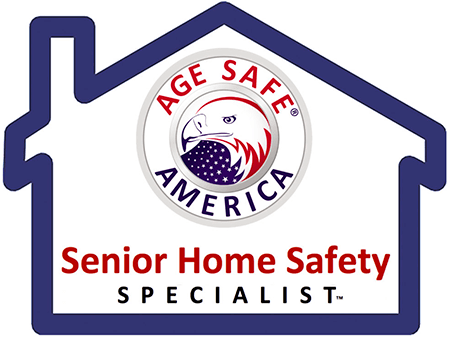 We work with you, listening to your needs, wants, and budget, to make sure that your aging in place renovations are perfect for you. 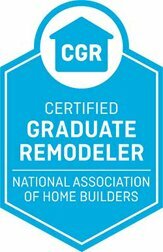 Our founder and President is the first Certified Aging in Place Specialist for Roanoke Valley, and has been working in construction since 1986. He’s dedicated to the idea of Universal Design, and wants to encourage clients to lead safe, happy, independent lives. Whether you know exactly what you’re looking for in an aging in place home remodeling project or are hoping for some guidance, get in touch with Solid Rock today to schedule your consultation. Let us turn your home into a space you’ll love for years to come.